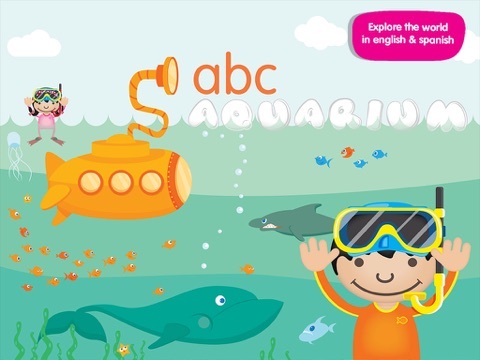 ABC Aquarium brings learning through research and discovery to the youngest learners. 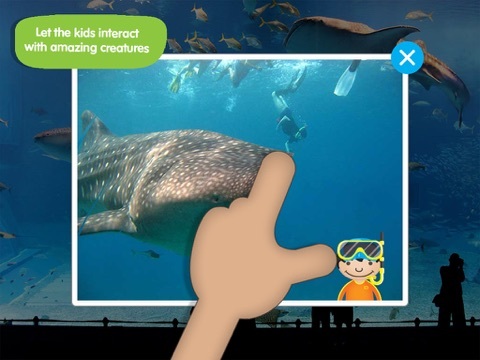 Traditional encyclopedia-style presentations combined with videos, interactive activities and quality images makes the ABC apps from Peapod Labs truly special. The pictures are captivating and appropriate for young learners. 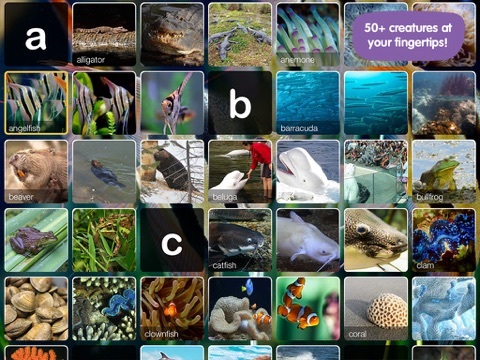 The app is organized with pictures with an ocean theme in ABC order. 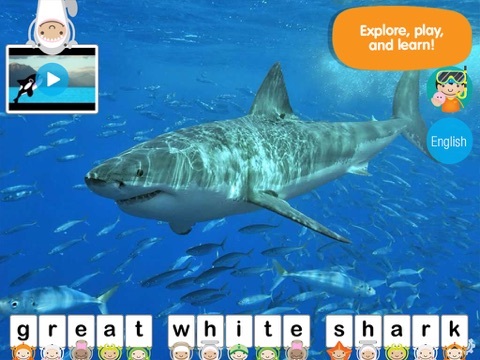 Your child will be learning letters and words along with interesting facts about ocean animals and plants. 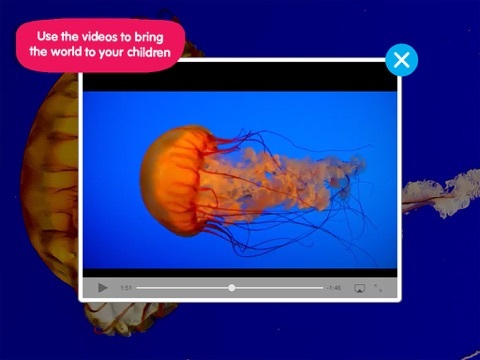 ABC Aquarium is appropriate for children ages 3-6, and is $2.99.